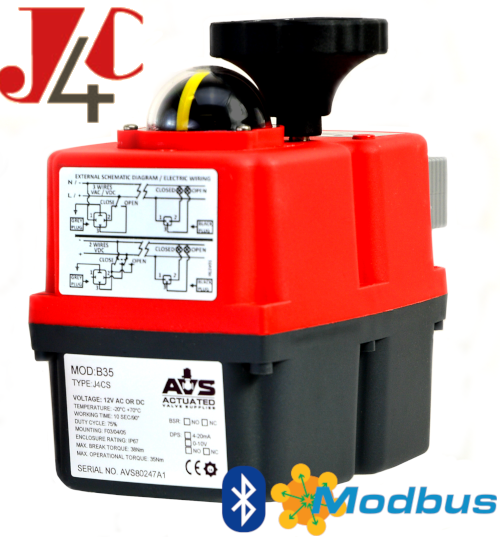 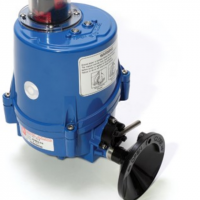 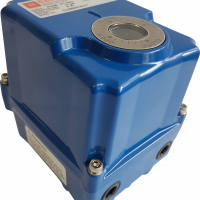 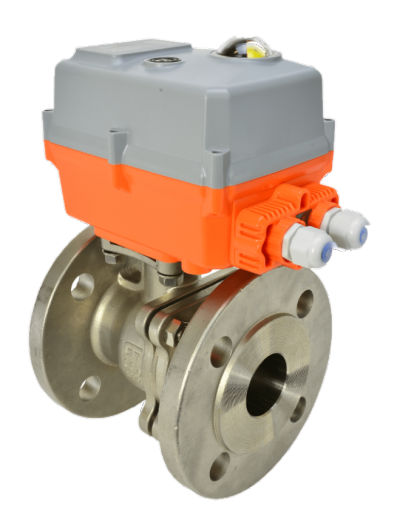 The HQ004-HQ006 electric actuators are designed for quarter turn applications and offer a quality manufactured robust and relaible electric actuator allowing a quick and easy build of electric ball valves, electric butterfly valves, plug valves and dampers. 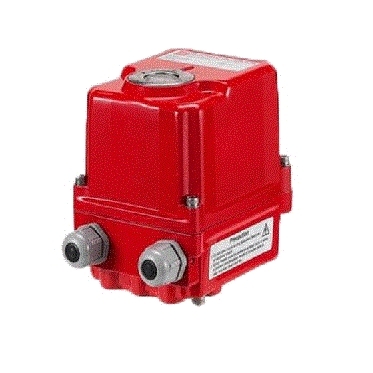 Weatherproof to IP67 the HQ electric actuator’s aluminium housing is hard anodised and dry powder polyester powder coated making it ideal for use in a wide variety applications. 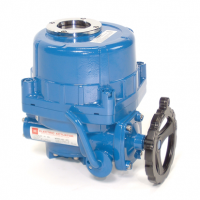 You can buy all your HQ electric actuators and HQ actuated valves from the UK’s leading electric actuation specialists AVS.